Celebrate your life every single day. Get in touch with your inner self and see what a difference it makes. Practicing self-love can be challenging for many of us. On many occasions, we are really harsh on ourselves. No, we are not telling you to be narcissistic, but do get in touch with your inner self. Take a break and celebrate yourself. 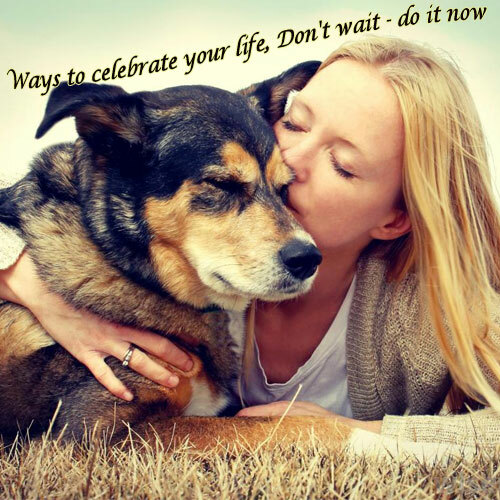 Here are some tips to celebrate your life.